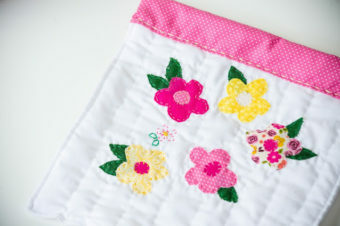 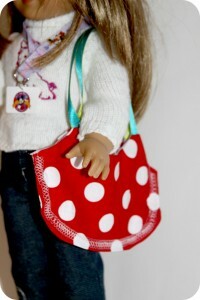 Little girls will definitely be excited about this post! 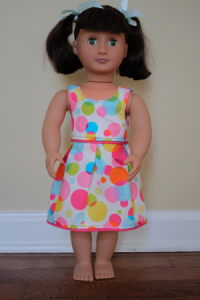 It has a great variety of doll clothes from purse, dresses, blouses, pj’s, to swim wear! 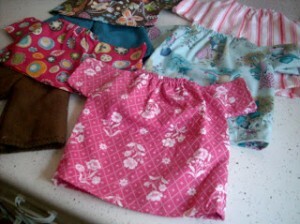 They’re easy to sew up! 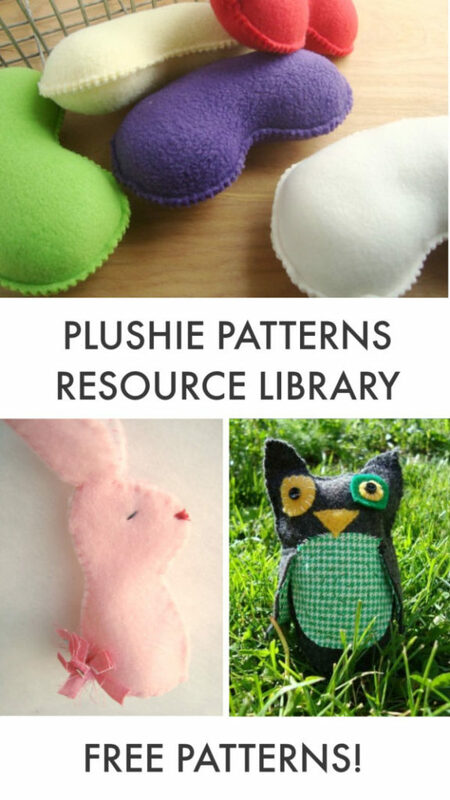 Some of them take less than an hour to make. 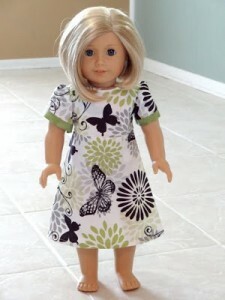 My favorite is the very cute doll swimsuit, because it’s summer! 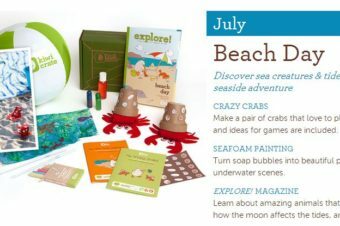 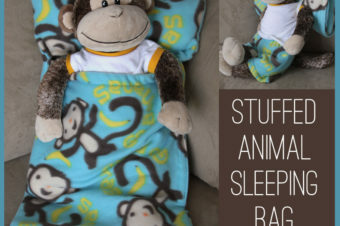 But everything is super fun and adorable! 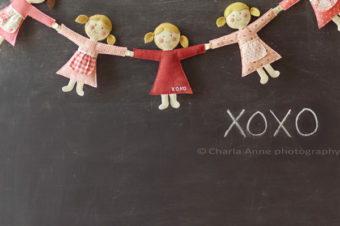 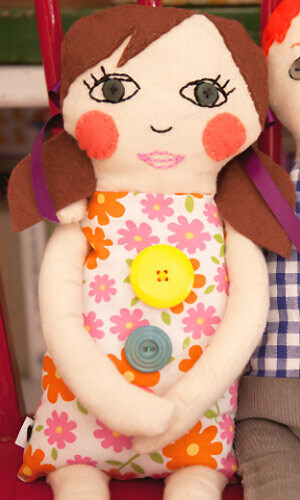 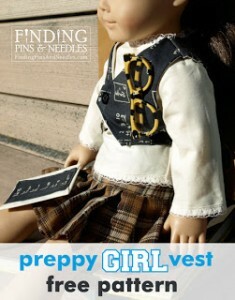 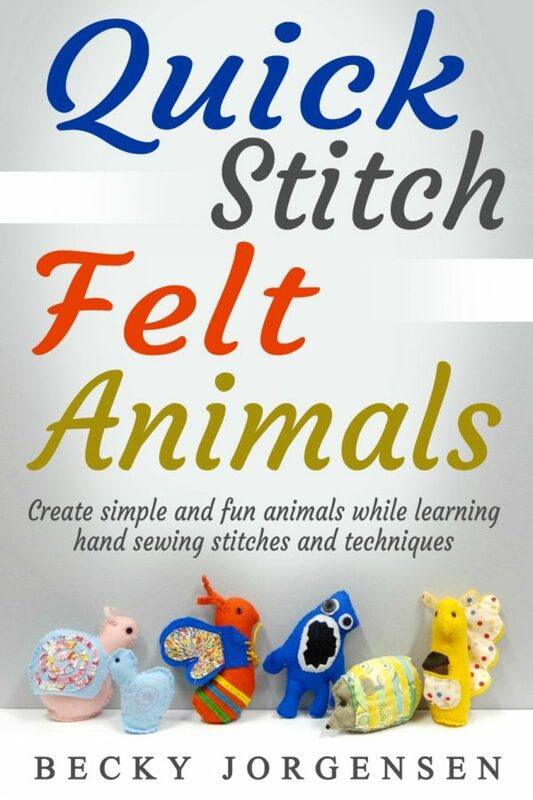 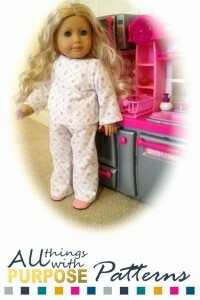 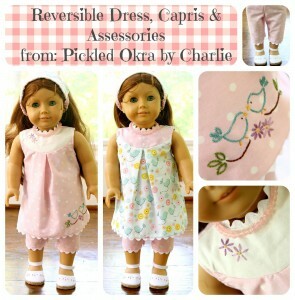 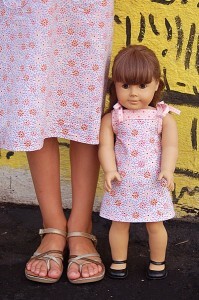 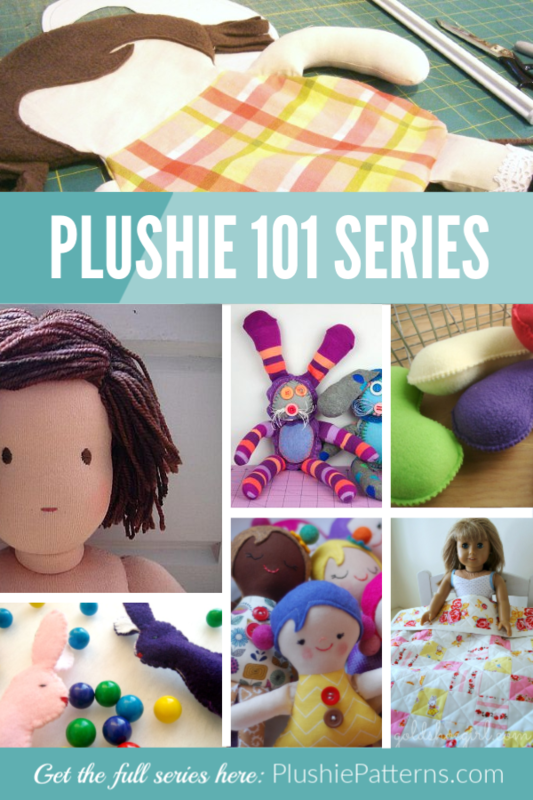 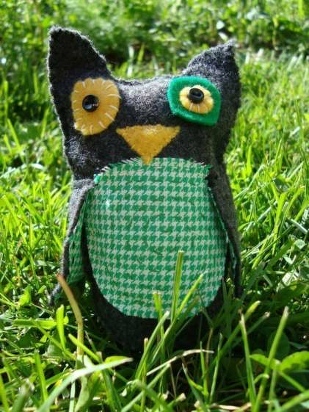 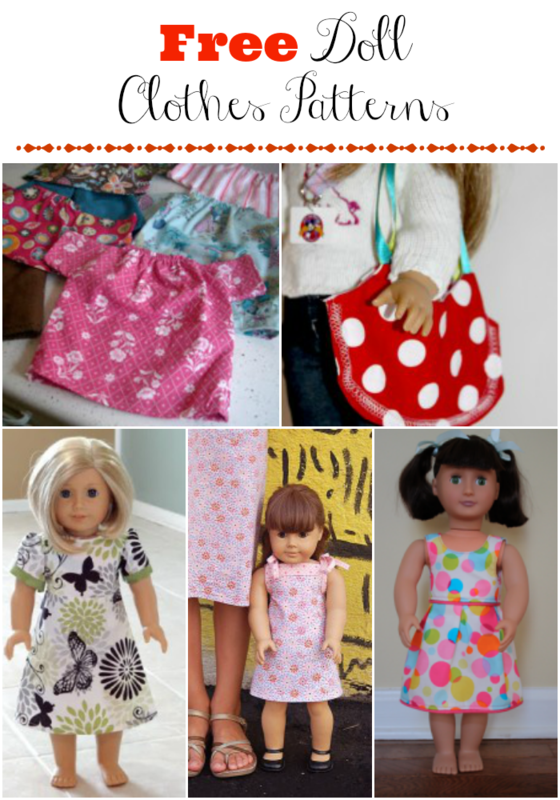 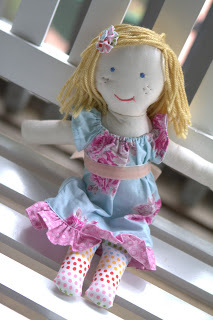 Be sure to click on each picture for the free patterns for dolls.